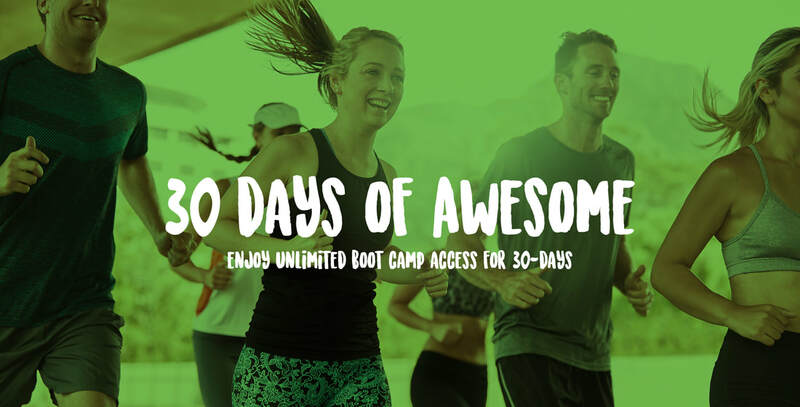 ​If you're looking for a fun, high energy, no nonsense boot camp in Balham & Tooting that doesn't break the bank, then look no further. 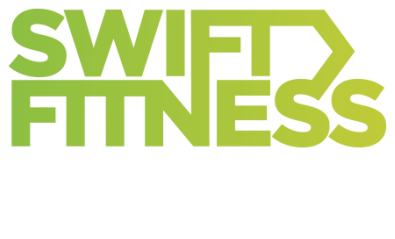 Perfect for those who want to get in amazing shape, be challenged and pushed by our superstar trainers and workout with a group of friendly likeminded people on Tooting Bec Common. The Silent Disco Boot Camp is a revolutionary session, where you get to workout to your favourite tunes on Tooting Bec Common. We are the first boot camp in the UK to do this, and it's our most popular class with a cult like following! We kit you out with our first class headphones, which automatically tunes into the trainers mic (think britney), and playlist. We then carry out a boot camp session with some pumping tracks.